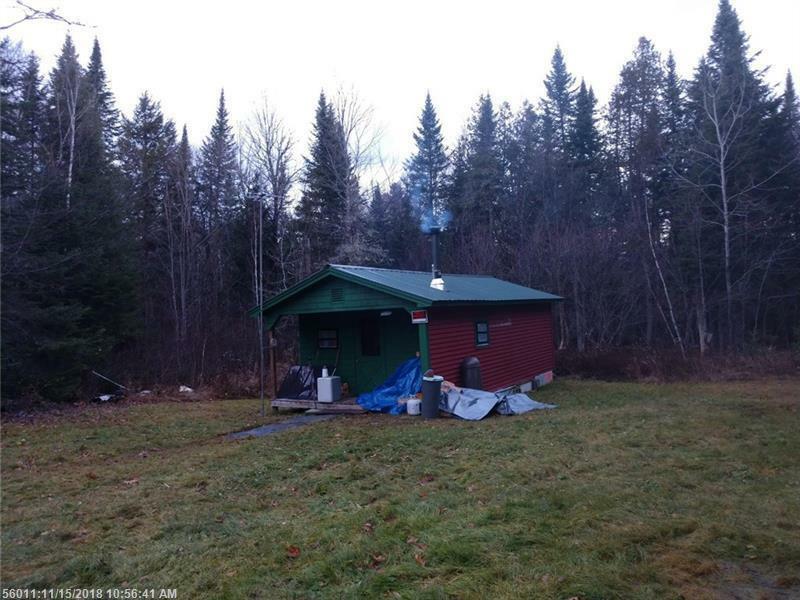 Affordable cabin west of RT 11 in Masardis near Aroostook River. 24 X 14 cabin with 4 foot front porch and 16 X 12 Shed. Set up for generator and solar use. Private and quiet location! 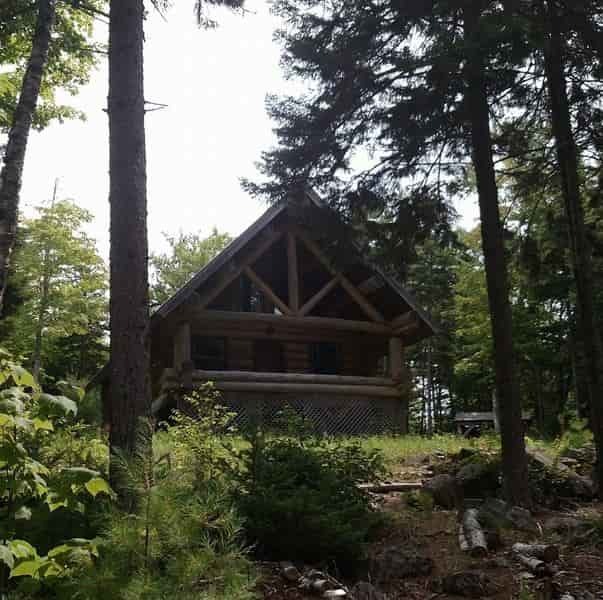 Sold furnished and ready to use for hunting, snowmobiling, fishing and so much more in the area.